British Foreign Secretary Philip Hammond yesterday suspended all flights from the UK to the Egyptian resort of Sharm el-Sheikh. 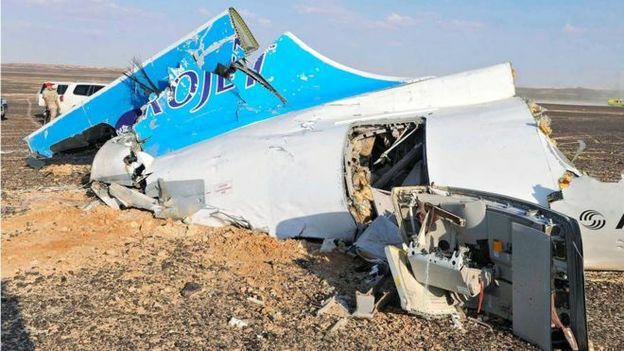 It follows the “significant possibility” of a potential explosive device on board the downed Russian Airbus which crashed in the Sinai Desert on Saturday. Mr. Hammond went on to say the decision for Britain suspending flights to Sharm el-Sheikh was taken after security experts reviewed the security systems at Sharm airport. 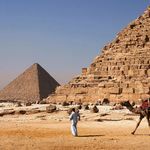 Egypt’s foreign minister, Sameh Shoukry however condemned the decision accusing the UK government of making “a premature and unwarranted statement” emphasising how important tourism is to local businesses in the area. The Foreign Office is not changing its view about about travel advice to Sharm el-Sheikh resort which it sees as safe. There are currently over 9,000 British tourists in the resort waiting for news about flights to Sharm el-Sheikh resuming. Officials are working with airlines to organise special flights to bring holidaymakers home as soon as possible. Possibly as early as Friday. 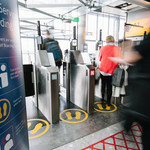 Mr Hammond added that officials were working with airlines and Egyptian authorities to put in place “emergency procedures” for additional screening and security to allow British passengers to fly home safely.